MBDA Incorporated announced that Nancy DiCarlo has joined the company as Vice President, Strategic Business Development. 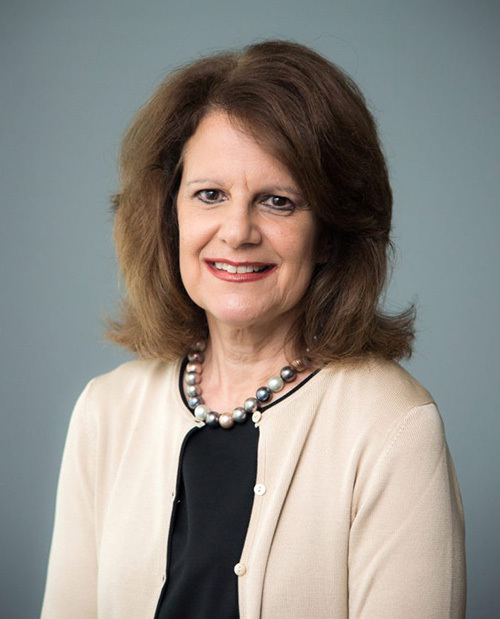 Ms. DiCarlo is responsible for the planning and execution of long-term business development strategies for MBDA Inc.
Ms. DiCarlo recently left the US Missile Defense Agency (MDA), where she served as the Director of International Affairs. She was a key US government senior executive with pivotal personal engagement in a wide array of negotiations and transactions in Europe, the Middle East and Asia. In addition, Ms. DiCarlo interacted with an array of leading US and international defense companies. Ms. DiCarlo has more than 30 years of leadership experience in the Department of Defense, in the areas of international affairs, strategic planning and acquisition program management. Ms. DiCarlo served ten years as a member of the Department of Defense Senior Executive Service, most recently as the Director, International Affairs in the United States MDA. In this capacity, she was responsible for all of the MDA’s international activities, relationships, plans and programs as well as the organization’s principal interlocutor with the Office of the Secretary of Defense for Policy and the U.S. Government Interagency. Ms. DiCarlo also served as the Chair, NATO Ballistic Missile Defense Committee and the NATO Missile Defense Project Group, leading 28 NATO nations in the oversight and management of NATO’s Ballistic Missile Defense Program. Ms. DiCarlo served as a member of the Department of Defense Acquisition Professional Community. Ms. DiCarlo holds a B.A. in Management from the University of Notre Dame of Maryland, and a M.S. in National Resource Strategies from the National Defense University, Industrial College of the Armed Forces. For her contribution to National Security, she was awarded the Presidential Rank Award, Meritorious in 2010. With a significant presence in five European countries and within the USA, in 2016 MBDA achieved a turnover of 3.0 billion Euros with an order book of 15.9 billion Euros. With more than 90 armed forces customers in the world, MBDA is a world leader in missiles and missile systems.